In a simple trailer on Kent’s starkly beautiful Dungeness beach, Kelly Smith is serving up some of the southeast’s freshest seafood, cooked right where it’s landed by her longstanding fishing family’s boats. Rachel Phipps paid a visit and captured this photo diary. 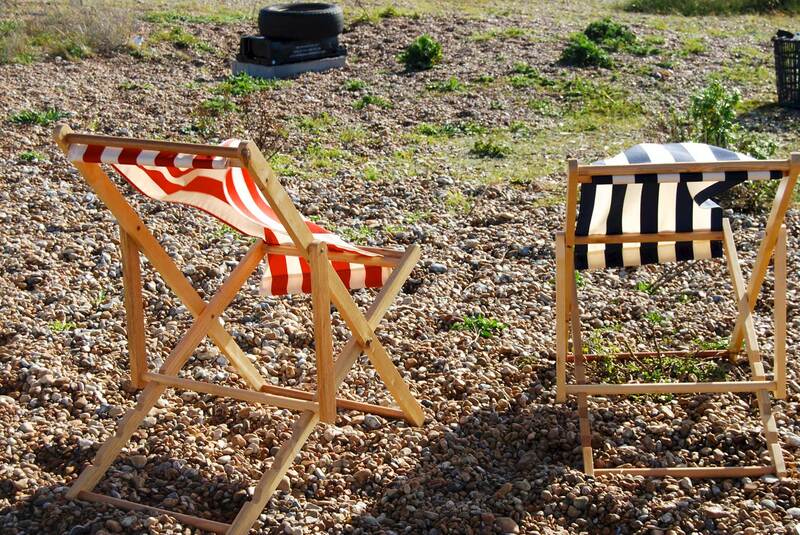 On the edge of Kent’s wild Romney Marsh, Dungeness is one of the largest expanses of shingle in Europe and is classified as Britain’s only desert by the Met Office. 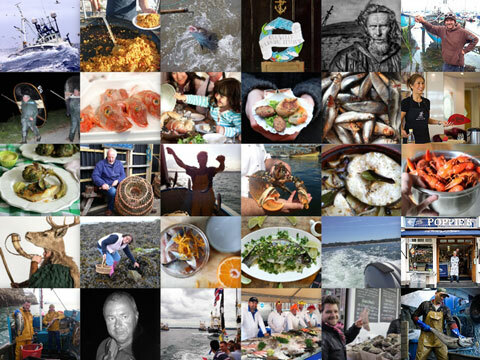 Kelly’s family has been landing fish here for 300 years. 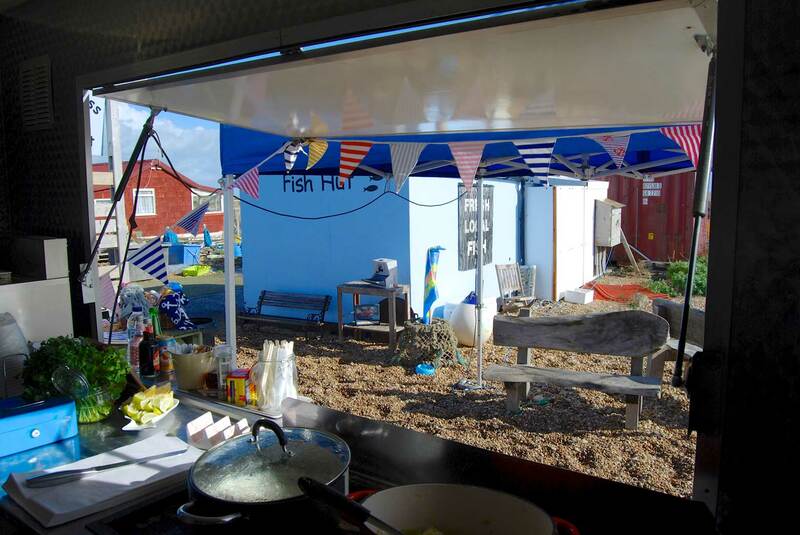 Traditionally, the Thomas family (Smith is Kelly’s married name) sold its catch through the usual fish markets and wholesalers, and more recently via the Dungeness Fish Hut: a simple shed on the seafront. 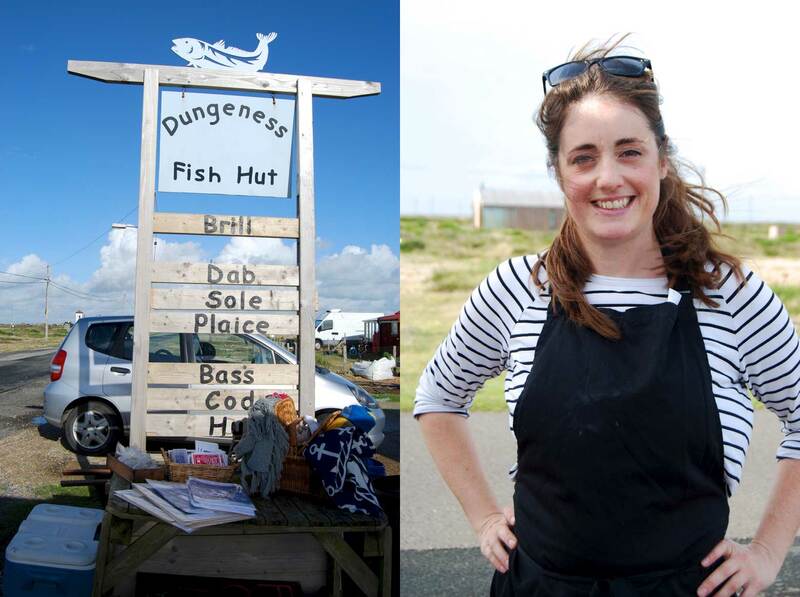 Inspired by London’s thriving street food scene, and wanting a change of job after having children, Kelly (right) set up the Dungeness Snack Shack as a new outlet for the daily catch, right next door to the Fish Hut. The Snack Shack was Kelly’s first foray into the family business, which had hitherto been exclusively male: her brother Joe took over the fishing operation when her father semi-retired, and her cousins and uncles are also involved. She admits that they all thought she was crazy – to begin with. It was very much a part-time affair at first, but the business has steadily grown. Her cousin Sarah is now her business partner and Kelly was able to quit her job earlier this year to focus on food full time. 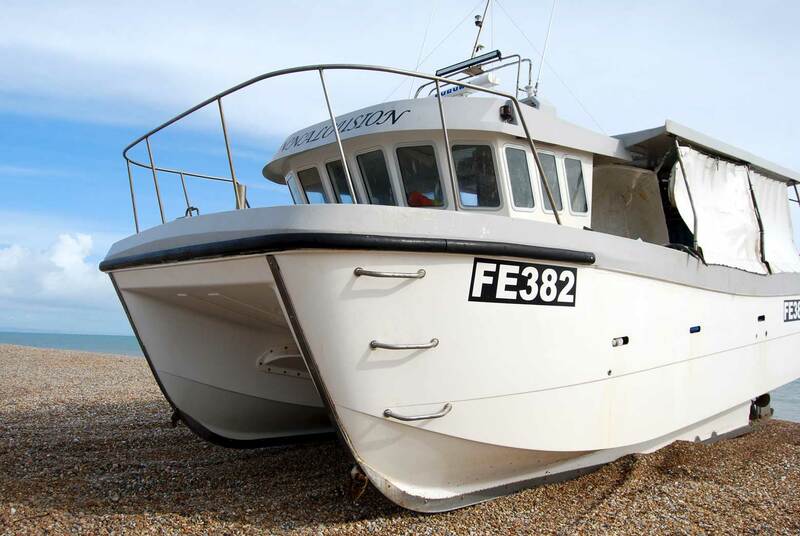 The Thomas family has two fishing boats: the Annalousion and The Doreen T. Both are launched the traditional way, straight from the beach; when they return, they are hauled up on to the shingle again. As Kelly’s business has grown, so too has her menu. Her staples are lobster rolls (although it’s coming to the end of the lobster season now), hot fish baps and home-made flatbread tacos. As the temperature drops, Kelly is starting to introduce more autumnal items: cod cakes in tomato sauce, inspired by a recipe in Yotam Ottolenghi’s Jerusalem, is already a favourite, as are her cod and chorizo fish balls, and smoked cod chowder. 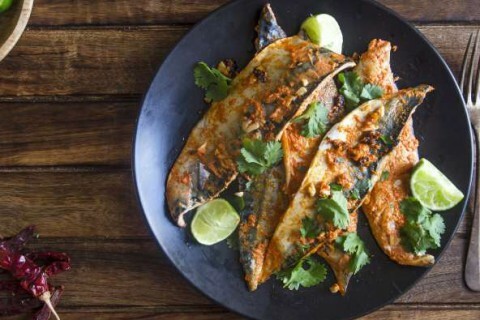 She’s planning to start experimenting with fish curries too. 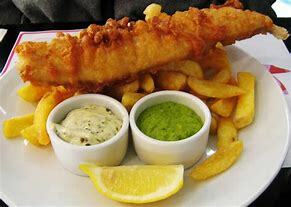 Her fantastic twice-cooked chips are deservedly popular too. Kelly’s clearly passionate about passing on her knowledge and enthusiasm to her customers, many of whom are surprised at what comes out of the water right in front of them – particularly the wonderful lobsters, which would probably be whisked off to France via a wholesaler in Rye if she didn’t nab them first. 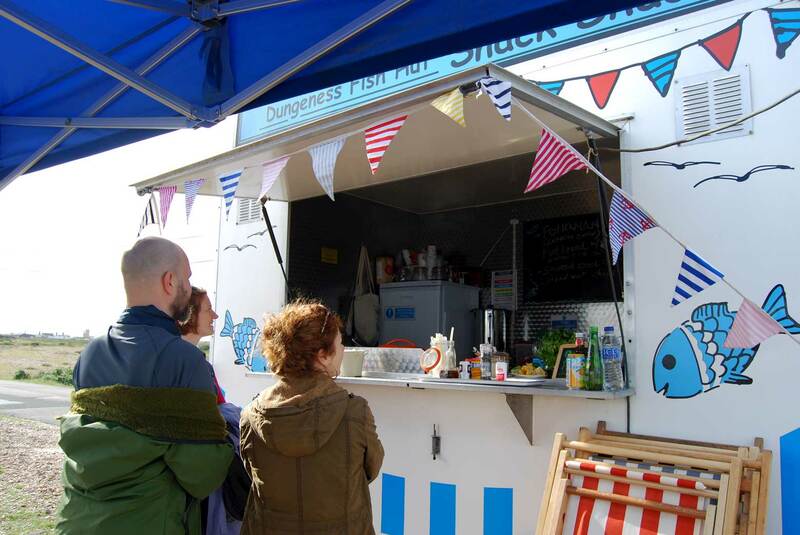 Her customers were originally mainly travelling foodies, drawn by word of mouth, and weekenders from the holiday cottages that line the shore here. But she also has a strong local following now, which is vital to balancing the books in such a farflung place, when on a cold and damp Sunday she might only see a handful of travelling customers. Kelly plans to keep the Shack open as long as the weather allows – it can get pretty turbulent out here – but is likely only to open at the weekends from now on. (They have blankets they can lend out if any customers get really chilly.) She’ll probably carry on into the new year, and then take a break, returning again in the spring – not least because that’s the pattern the boats follow. Looking ahead, Kelly’s dream is to build a permanent shack on the beach, freeing up the original trailer to roam the coast and be hired out for private events. 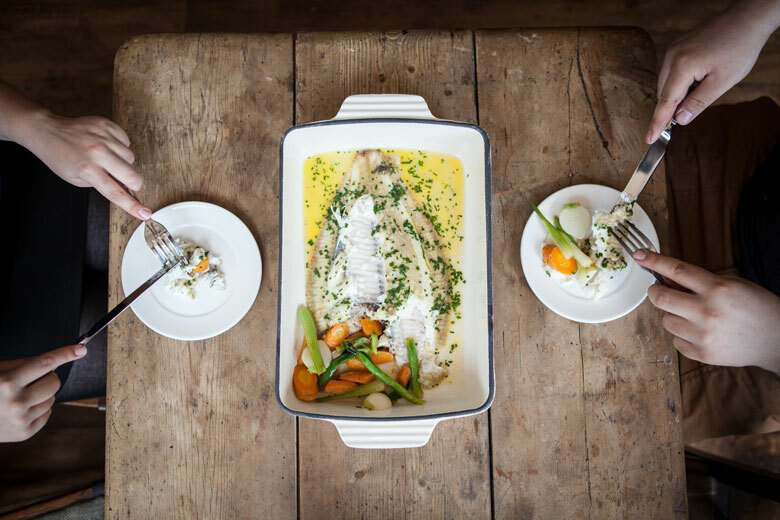 But in the meantime, if you have a hankering for some of the freshest seafood in the southeast, wrap up warm and get yourself down to Dungeness pronto. 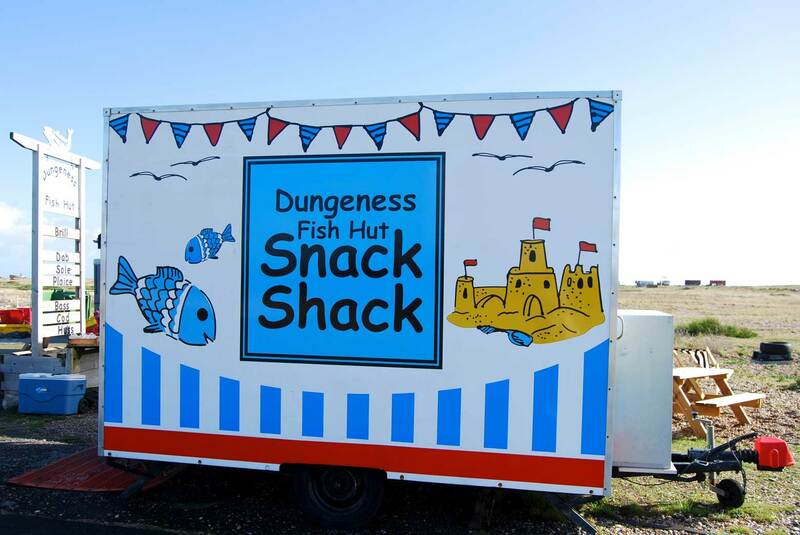 The Snack Shack is usually open Thursday to Sunday, 11am to 4pm in front of Dungeness Fish Hut on Dungeness Road – but check their opening times and specials on Twitter (@DungenessFishut) and Facebook to be on the safe side, especially as we head into winter. 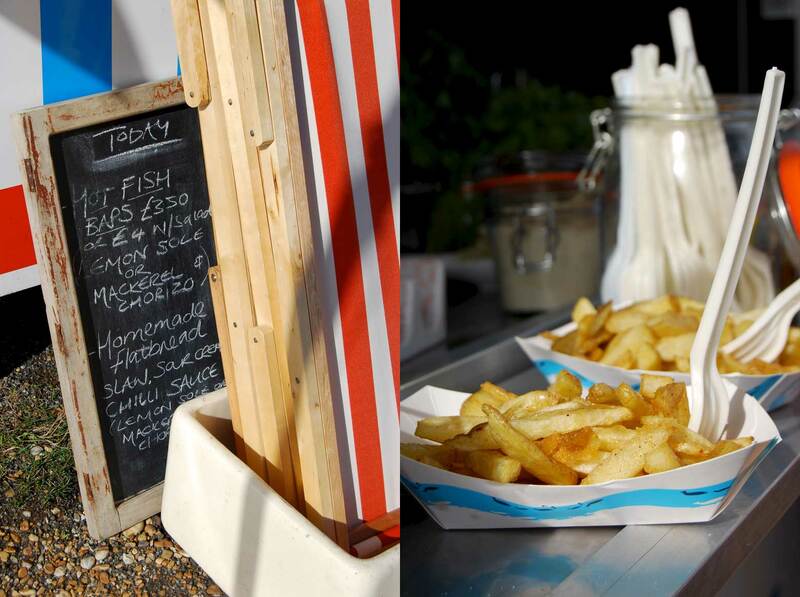 The Dungeness Fish Hut sells the day’s catch. It opens once the boats are back from sea. Call 07516 913061 for opening times. 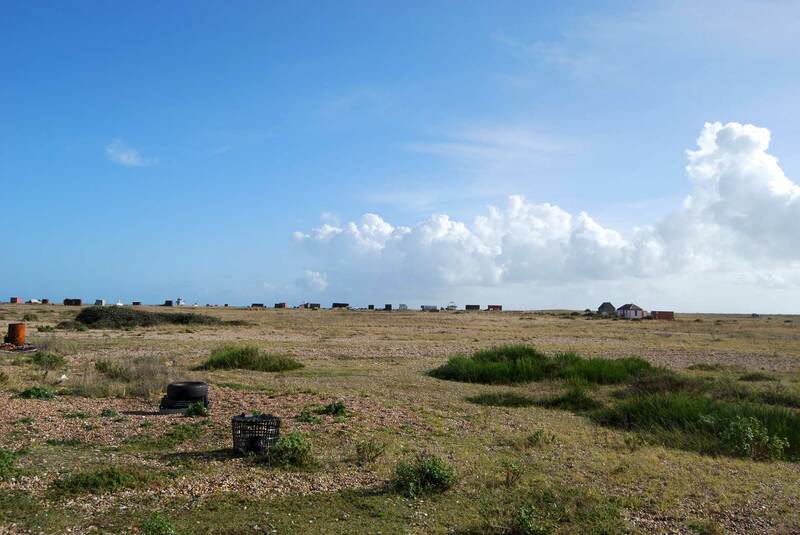 Join their email club for daily catch reports by emailing dungeness@hotmail.co.uk. 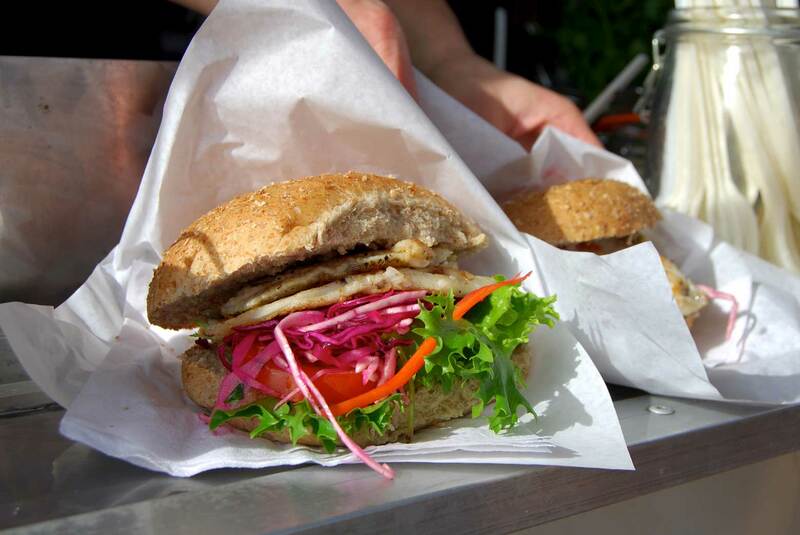 Rachel Phipps is a Kent-based food and travel writer. 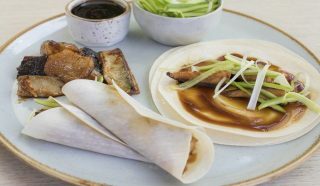 Previously focusing on fashion journalism, a year spent living in Los Angeles, California set her down the path of developing recipes, reviewing restaurants and focusing on the exciting up and coming food scene in her area. As well as writing her own self titled food blog she writes for Great British Chefs, and contributes regular columns to Wozedu and the Borough Market website. She has also contributed to Food 52, Refinery 29 and The Guardian.